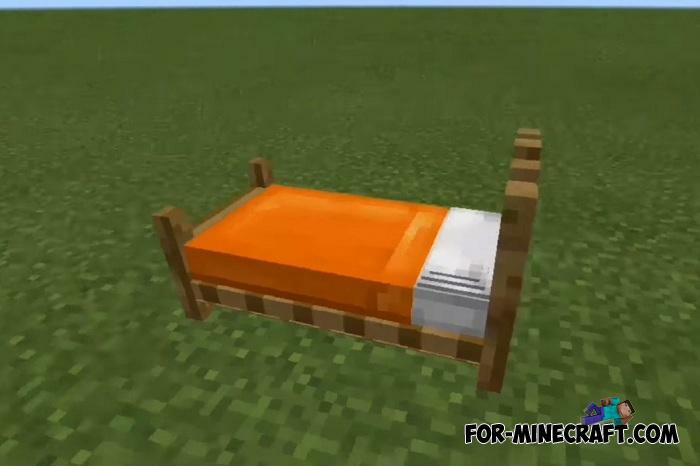 The original beds in Minecraft PE are simple bedsteads with a colored blanket and space for your head. What is wrong with them? 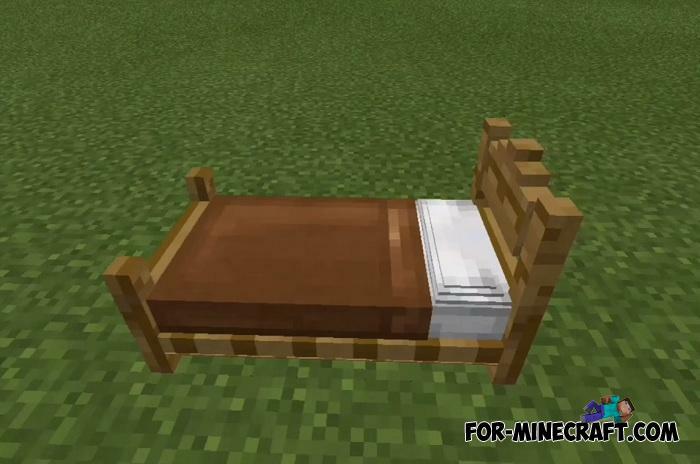 If you think that this is not enough, the Headboard Beds Addon will bring more realistic bed variations to the game. 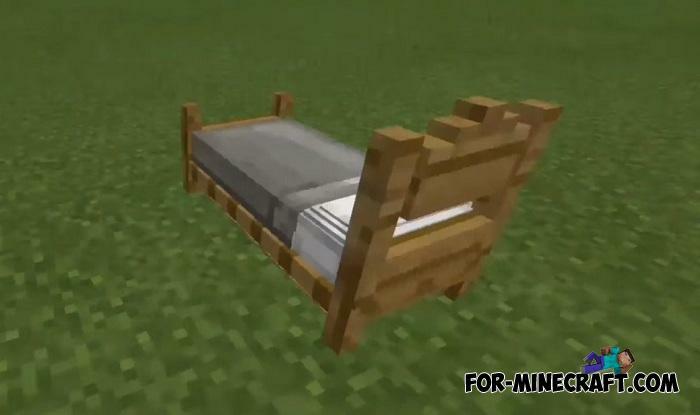 As before, updated beds can be dyed in a favorite color. 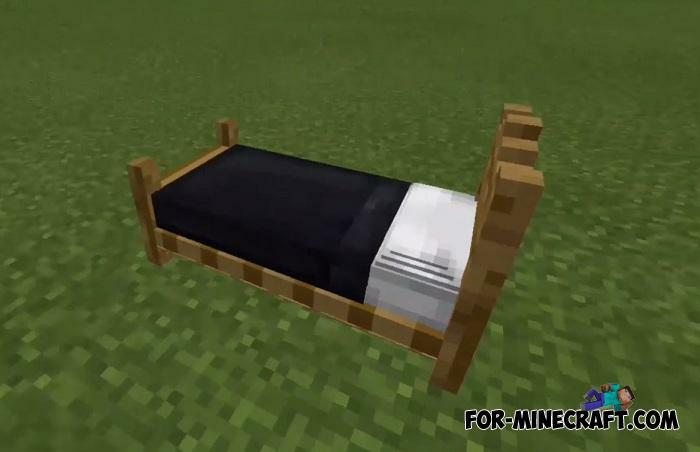 The addon does not have any other extra functionality, it only cares about the beds making them better. The differences between the final bed and vanilla one are: legs and headboard, reinforced construction and a new 3D pillow. In addition, there is the Decorative Beds Addon which is a design addition for your beds. 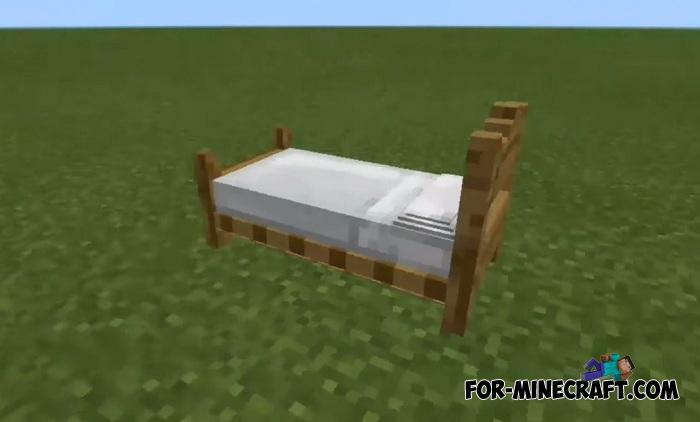 How to install the Headboard Beds Addon?